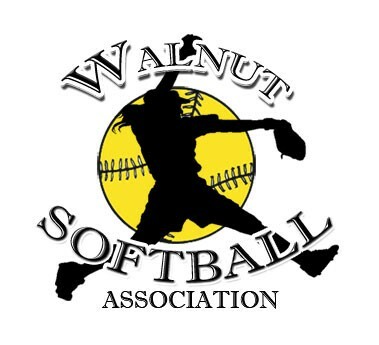 Updated Friday November 20, 2015 by Walnut Youth Softball. The purpose of the page is to aid team staff of the Recreational League in their understanding of the fundamentals of the sport. To ensure the safety and well-being of our children, all Staff members (Team Managers, Head Coaches, Assistant Coaches and Team Moms) must be Background Checked before they can be accepted to a Staff position. In addition, Staff members are required to complete certain training to enhance their coaching skills, their knowledge of the game, and their understanding of key safety issues, as appropriate for their position.